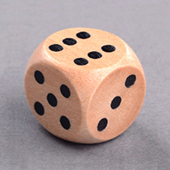 Dice are one of the most important components to a board game. 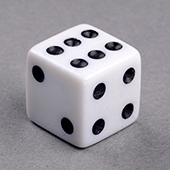 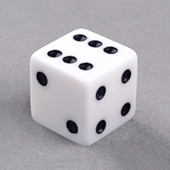 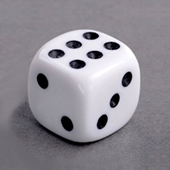 With no true skill behind the dice, it is down to pure luck to see what side your dice lands on. 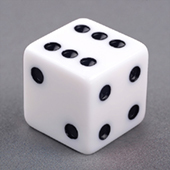 Order your own board game dice with our generous range of the standard dice in different shapes, sizes and colors to go with your game design. 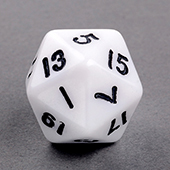 Our dice ranges includes the D4, D6, D8, D10, D12 right up to the D20 in different colors and sizes. There is no minimum so order as many or as little as you need. 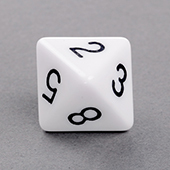 But what really makes our service and products exceptional is that you can also create a custom dice so it does not have the feature the standard dots on each face so your dice can truly match your game design. 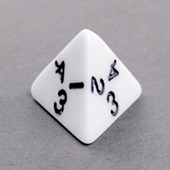 We have a large selection of board game dice shapes and sizes, not only do we have the standard 6 sided dice, we have gaming dice from 4 sides, up to 20 sides. 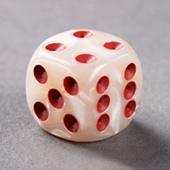 Choose to have the standard dots, or you can have your artwork or photos printed in full color onto each side. 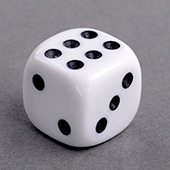 Why you should order from us is simple. 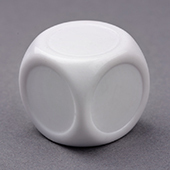 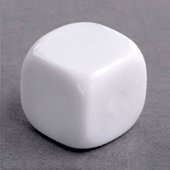 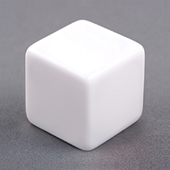 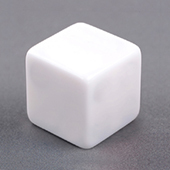 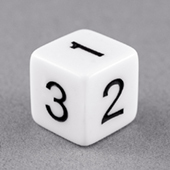 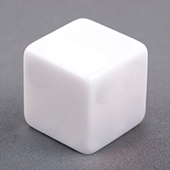 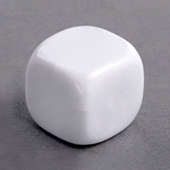 If you need a few prototype novelty dice for testing, or if you’re ready for your first production run, we can print as little as one die at no extra cost. 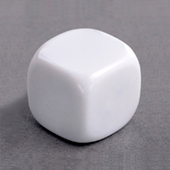 We print your simple or complex designs onto the tabletop game dice with our new and improved technology that we have invested in, which makes sure your designs look sharp and crisp whilst staying durable during your game. 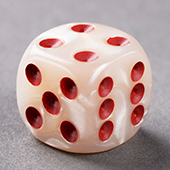 If you think your idea is ready to be turned into a mass market game and you want to print a sample product or print your new individual board game to play at home, we are equipped with state of the art facilities and equipment to provide a complete game production. 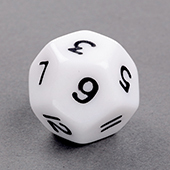 Even if you order a pair of dice for prototyping or order in bulk for your first production run, your products will arrive to you at full production quality. 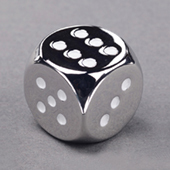 If you have any questions about our production process or if you would like to order 2000 or more dice, please contact our sales team who are ready to serve you. 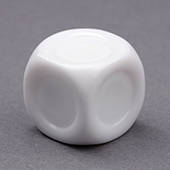 One thing you can be sure of is our commitment to superior quality, craftsmanship and service. 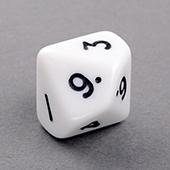 At BoardGamesMaker.com, we offer casual table top board gamers to professional game designers a large selection of custom board game components and custom table top game accessories to enhance existing games, create or complete their custom board game ideas. 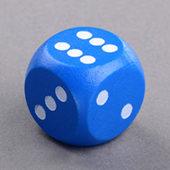 Our user-friendly online builder allows board game creators and card game designers to place their designs and customize the products with text at ease, simplifying the design and manufacturing process.